You know, we learned a lot over the past three weeks, didn't we? By digging in, and analyzing customer behavior longitudinally, we figured out why this business is no longer profitable. Notice I spent very little time talking about channels. That's for a good reason. This business is not failing because email isn't being maximized, or because promotions are not being offered in the same manner across channels, or because Mr. Hippoman's team doesn't have a robust mobile offering. No amount of website optimization can overcome the fact that this company de-emphasized new items. No amount of omnichannel strategy can overcome the fact that this company raised the price of new items by 20%. No amount of theoretical strategy can overcome the fact that customers continued to buy existing items at comparable rates, but were literally starved by Hippoman's new item strategy. Nothing can help when free shipping promotions have been extended, and then are comp'd against similar prior-year strategy. Our businesses don't fail because we're not engaging with customers on Pinterest or Instagram. Our businesses fail because we ignore the basics. 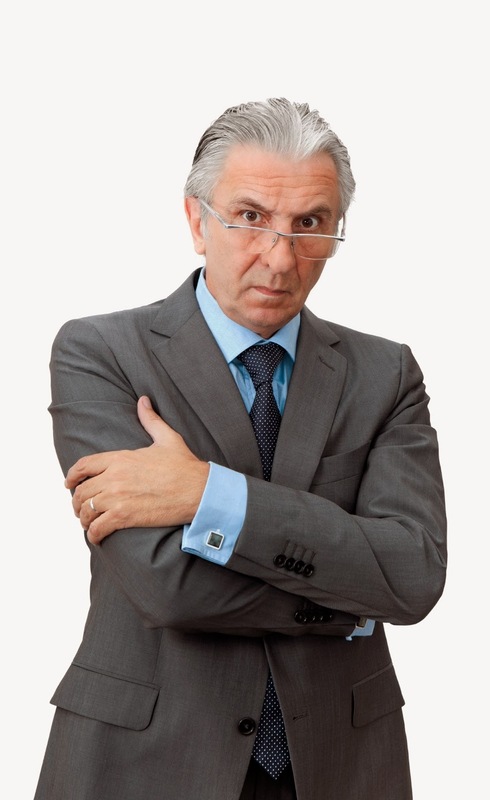 When I work with a company, especially in the past two years (on Diagnostics and Merchandise Forensics projects ... which are rapidly becoming the same thing), I find that our overwhelming focus on channels (omnichannel) blinds us to the real reasons why a business fails. We desperately try to create a "viral video" when we could spend the time creating great new products that, on their own, go viral. At a high level, we know what happened. Sales have declined for many years. Management asked me to focus on the past three years. Sales declined over the past three years - but held mostly constant in 2013. Repurchase rates are down dramatically in 2014. 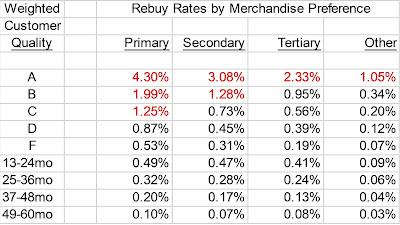 Repurchase rates are very low to being with (low-mid 20% range). That's ok, as long as the company has a customer acquisition strategy to grow the business via new customers. Orders per buyer are in decline. Items per order are in decline. Price per item purchased is increasing over time, and increased dramatically in 2014, paired with a dramatic sales drop in 2014. By multiplying orders per buyer, items per order, and price per item, we obtain the average amount a customer spends, annually. This amount has not changed in four years. Management is moving a lot of levers, and those levers are not causing customers to spend more. Free shipping was ramped-up in 2013, resulting in the only increase in the customer file during this timeframe. Not enough new customers are being acquired to grow the business, period. Buyer productivity across Tops and Bottoms was directionally similar. Existing buyer productivity declined significantly in 2014. New + Reactivated buyers declined significantly in 2014. Existing items maintained productivity in 2014. New item productivity declined dramatically in 2014, causing the sales decline. New item introductions decreased in 2013, and decreased again in 2014. New item introductions in 2014 were 20% more expensive than in 2013, driving up the price per item purchased, driving down items per order. New item productivity, in total, drove down comp segment performance, drove down orders per buyer, and drove down annual repurchase rates. Free shipping promotions propped-up the business in 2013. When free shipping promotions were comp'd in 2014 (vs. 2013), new item merchandise productivity was exposed, sinking the business. Customers become hooked on free shipping, and need free shipping to buy again. Business failure, in the case of Hippoman's Big And Tall, is self-inflicted. In most of my projects, business failure is self-inflicted. And that's a good thing. It means that my clients can fix their problems. 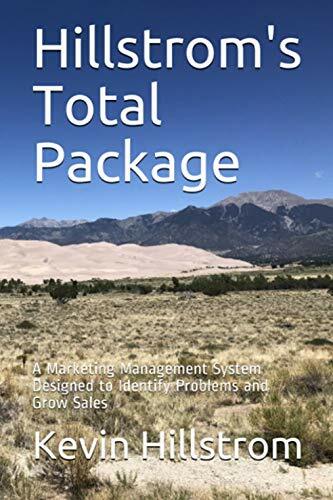 By having an obsessive focus on how merchandising issues impact merchandise productivity, my clients can take the steps necessary to grow again. In my projects, I drill down on the issues described in this series. I can figure out where/when issues begin. In several projects in 2014, I could literally identify the date when problems started (i.e. February 19). You, too, can figure out what happened, and when. And if you don't have the resources to perform the work, then please, email me (kevinh@minethatdata.com) and ask me to do it for you. I have 3.000 lines of pre-written code that will allow me to quickly diagnose your issues. If you want more details, then please purchase the Diagnostics booklet, or the Merchandise Forensics booklet. Content from each booklet was used to analyze this dataset. Click here for the Merchandise Forensics booklet. Click here for the Diagnostics booklet. If you'd prefer free content, then search the label "Hippoman's" on this blog, and you'll get a running chronology of this case study.